You may have been here before and ridden all 14 of the slippery slides on offer. You may have watched the lids bounce on jumping castles, climb the giant play structure or even have a game of indoor soccer or two. But this playcentre and indoor sports space is under new management. A very slight change in name and some plans for some changes but this indoor space is TOPS! A great toddler zone has half a dozen scooters, oversized foam building blocks, a couple of cubbies and a bouncy castle too. There are chairs and tables in this fenced off section so you can keep your things close as well as keeping an eye on the older ones in the climbing frame above. 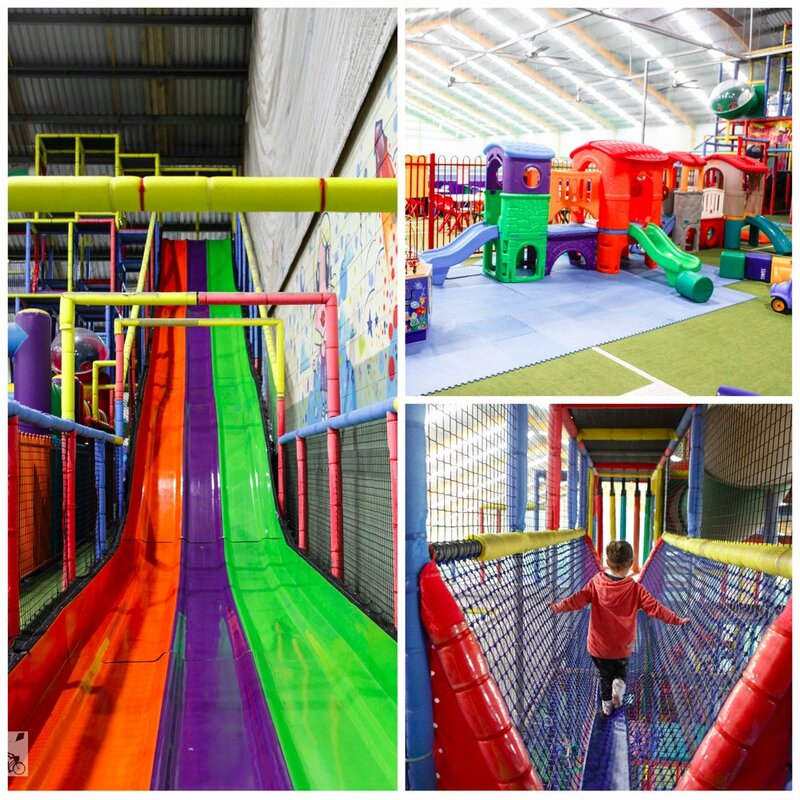 Party rooms are at the back and there are some more hidden play zones around the back including a flying fox, spinning platforms and other things to climb. 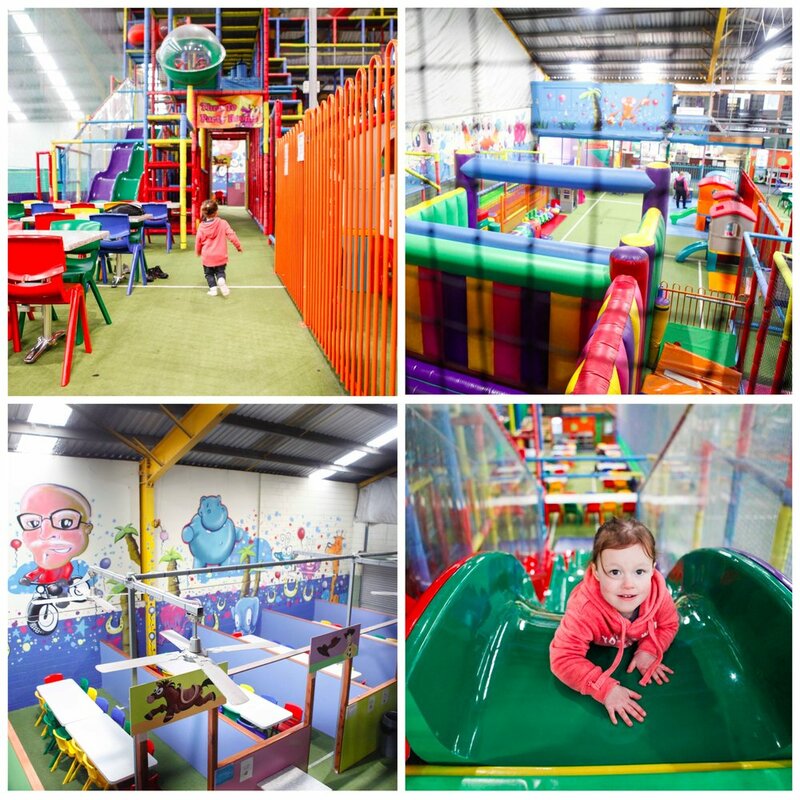 Mamma's special mention: With an indoor sports centre sharing the same site parties for all ages can be catered for especially if you are keen on the bubble soccer. Mamma is waiting to be invited to one of these! Click here for all the party information on site!